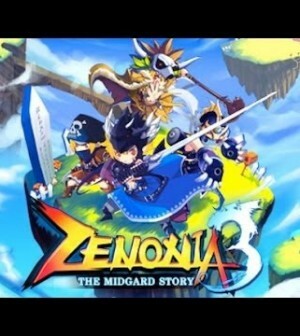 GAMEVIL, a leading mobile games publisher and developer, announced ZENONIA 3: The Midgard Story is available on App Store. Available for iPhone, iPod touch, and iPad, it is the highly-anticipated third RPG game set in the world of ZENONIA. In ZENONIA 3, players will guide Chael through a fateful journey in search for his destiny and the truth about his mysterious father, Regret. The vast realm of Midgard spans well over 200 maps and a hundred quests, from fiery depths to the open skies populated by creatures and legendary monsters. Four distinct melee and ranged character classes each have 13 active skills and 9 passive skills in addition to combos, and the introduction of a new Fairy helper-system adds another layer of leveling strategy. 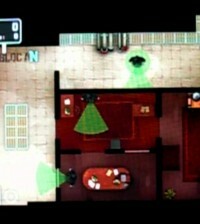 Streamlined inventory and item management lets players focus on the action. Also, 48 new Game Center achievements and in-game titles give special stat boosts and a new Execution Room Mode allows for single or asynchronous co-op play for loot, in addition to the returning online PvP arena. ZENONIA 3 is available for $4.99 on the App Store for iPhone, iPod touch, and iPad.